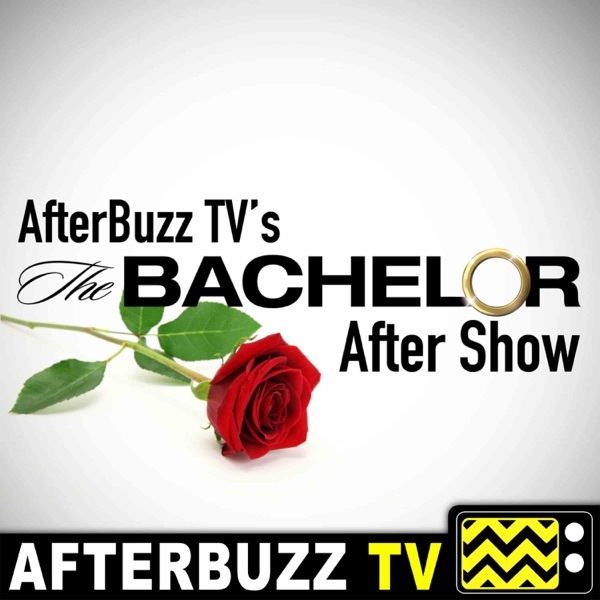 AFTERBUZZ TV - AfterBuzz TV's Reality Reunion edition, is a long form interview series featuring Reality TV personalities discussing their where they are now as well as their thoughts, passions and journeys. In this episode host Jeff Thurm interviews Sean Lowe. Sean Lowe is an insurance salesman from Dallas, Texas, who is best known for his appearance on the 8th season of The Bachelorette with Emily Maynard. Sean was sent home after making it to the top 3 on the show. He became the bachelor in the season 17 of The Bachelor.